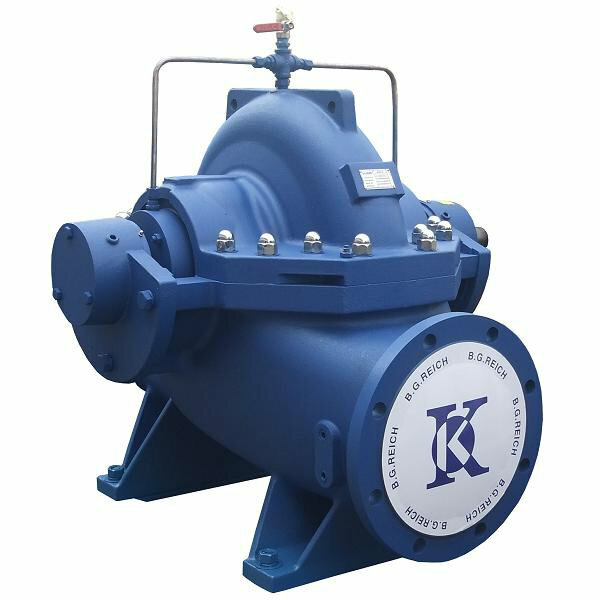 Horizontal Split Case B.G.Reich Industrial Pump Selangor, Malaysia, Kuala Lumpur (KL), Rawang Supplier, Supplies, Keylargo Industrial Sdn. Bhd. The Horizontal Split Case is axially split, which permits removal of the complete rotor without moving either piping or motor. Pumps generating high heads have double volutes to reduce radial forces, ensuring minimal shaft deflection and low bearing loads.